Everything you need to start teaching from day one! ✓ A complete digital learning solution. 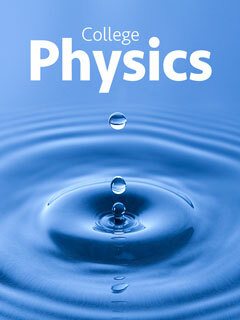 "I adopted College Physics without hesitation because it is a fine book, not because it is a "low-cost substitute." The quality is first and foremost. Thanks!" ​College Physics meets standard scope and sequence requirements for a two-semester introductory algebra-based physics course. 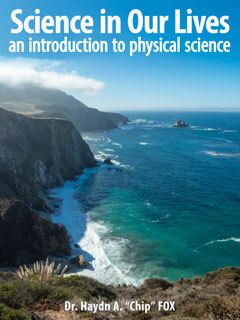 The text is grounded in real-world examples to help students grasp fundamental physics concepts. It requires knowledge of algebra and some trigonometry, but not calculus. College Physics includes learning objectives, concept questions, links to labs and simulations, and ample practice opportunities for traditional physics application problems. The text in this Trubook edition is identical to the OpenStax version. Our designers have enhanced the OpenStax version by adding high resolution images, additional videos, interactive student self-assessments, links to further research, and a dynamic one-click glossary. OpenStax College Physics on the Trubook eLearning Platform enables instructors to customize the content, add additional resources, and manage their course materials, assignments, assessments and gradebook. Trubooks provides students with personalization tools such as bookmarking, highlighting, and annotation, along with the ability to do self-assessment, submit projects, take quizzes and exams, and communicate with their classmates and instructor. 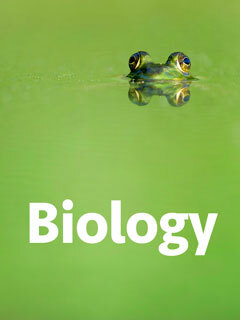 The result is an educational resource that combines the excellent biology content of the OpenStax version with the Trubook features that enhance the student learning experience. Use the tools built into the Trubooks platform to customize OpenStax College Physics, to meet the specific needs of your course, keep it relevant to local interests and in tune with world events as they happen. 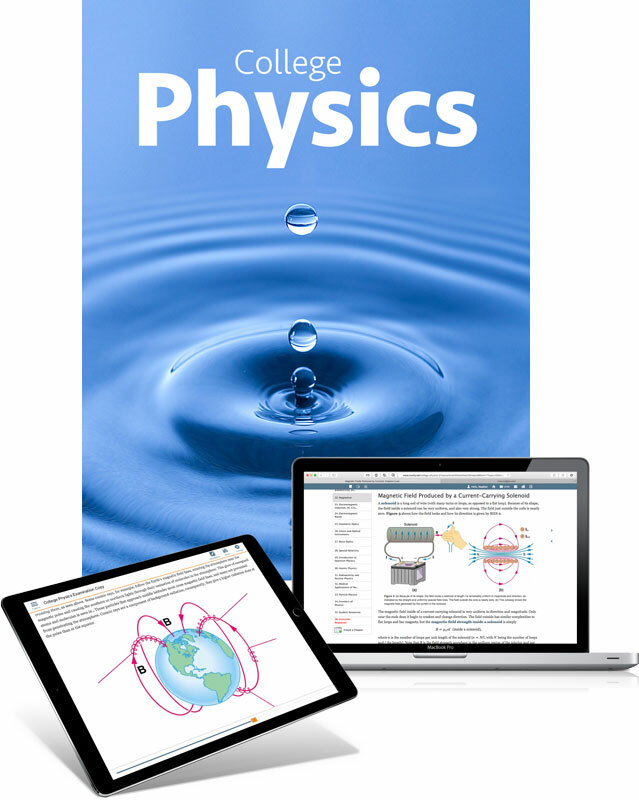 ​All Trubooks, including OpenStax College Physics can used offline with our Trunity Mobile App for iPad. 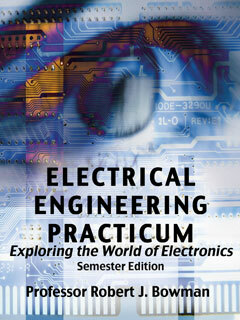 The complete textbook can be loaded onto your device, or to save space, individual modules can be downloaded as need. Of course, if you have internet access then it is all there. OpenStax College is a non-profit organization committed to improving student access to quality learning materials. Textbook content produced by OpenStax College is licensed under Creative Commons Attribution 3.o. The original version without Trunity enhancements and Trubooks functionality can be download for free at http://cnx.org/content/col11406/latest/. 11.2. What Is a Fluid? 33.6. Quarks: Is That All There Is? Paint a picture of how this textbook is used in the classroom. 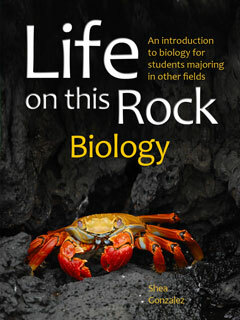 ​​You'll find it easy to adapt this book to fit your syllabus and your teaching style. Or, you can simply use it as it is. Learn more about the Trubooks platform . . . If you've received a pre-approval code, click here for instant access. ⒈ Simply fill out the form below. Evaluation copies are for educators only and are manually verified. To expedite the process, please use your .edu email. ⒊ All set -- Look for email from support@trunity.org. We will send you a link to the evaluation copy with your username and password. Note: This is an all digital textbook. All content can be taken offline with our mobile apps for tablets. The textbook offers highlighting and note-taking, as well as other learning management and social features. ⒈ Fill out the form below with information about your course. 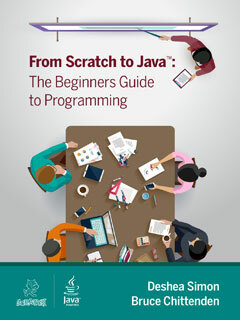 ⒉ We will set up a custom instance of this book, specifically for our course. 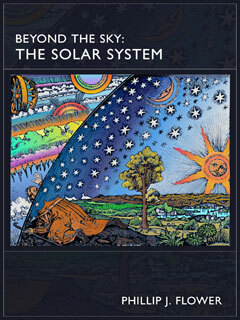 The book will contain the title of your course. It may take us a couple of business days. ⒊ All set -- Look for email from support@trunity.org. We will send you a link that you give to your students so they can buy their own personal access online. (If you have students that need to purchase from your school bookstore, we will provide the bookstore with student access codes. Please ask your bookstore to contact support@trunity.org).